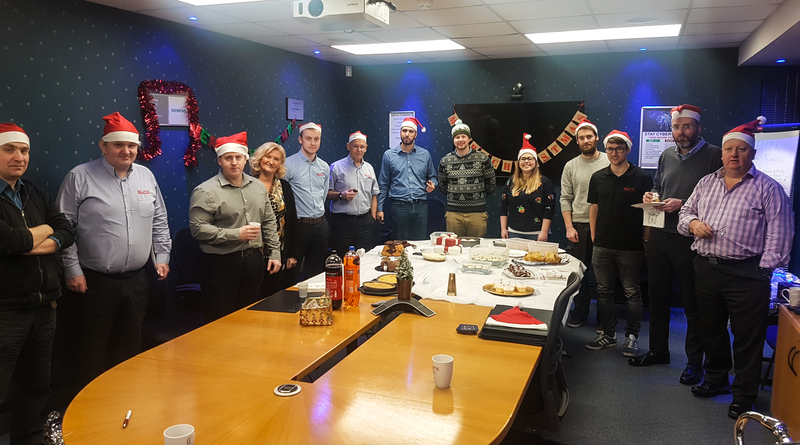 Last week saw Elite Control Systems Limited join forces with Asset Guardian Solutions Limited to hold their annual Charity Christmas Bake Off whilst raising funds for SAMH (Scottish Association for Mental Health). 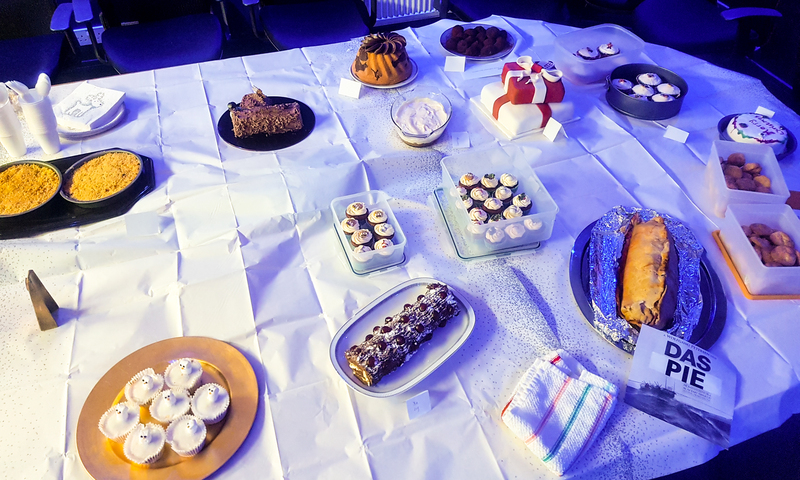 Over 15 bakes were brought in by contestants which all came with a Christmas theme and included Christmas cake, chocolate truffles, Christmas Log, Apple Crumble and winning bake: Stem-Ginger Cupcakes as voted the contestants. 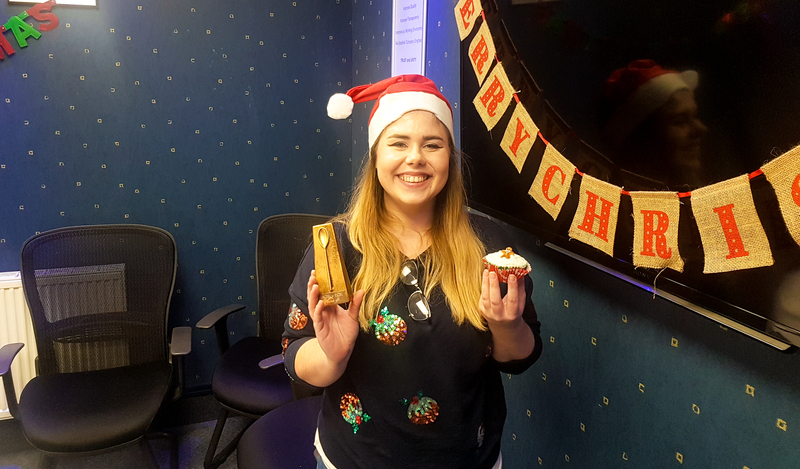 Elite Control Systems Limited would like to thank everyone for their baking efforts and kind donations. By making a donation to SAMH, those in need this Christmas can access support services including Peer Support, Homelessness, Mental Health Outreach, Suicide prevention and more.